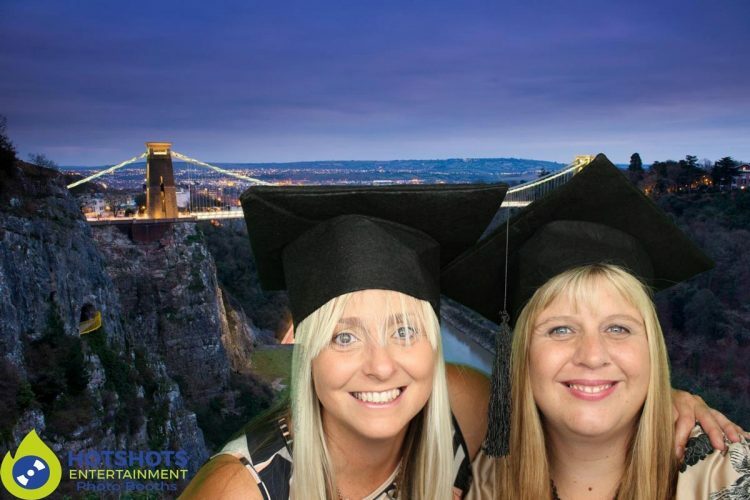 Congratulations to Gina & Victoria who graduated their BA (Hons) well done, so they had a small party to celebrate with friends & family. 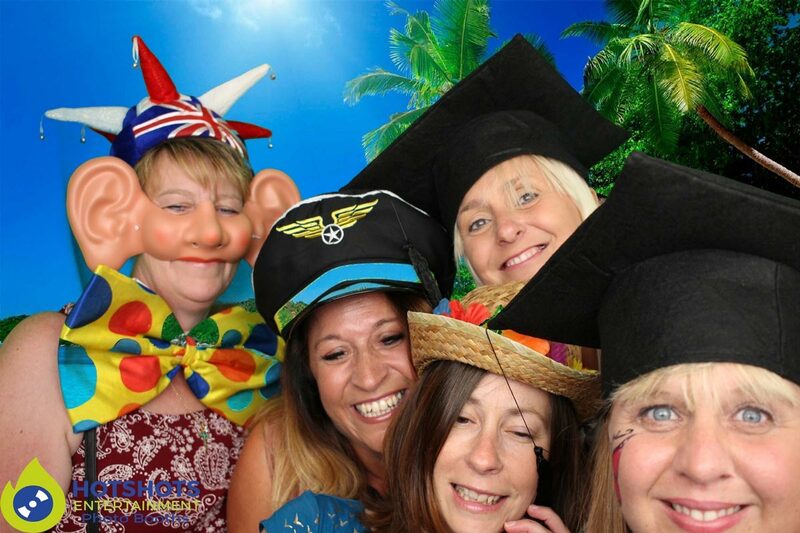 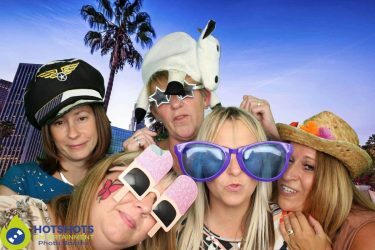 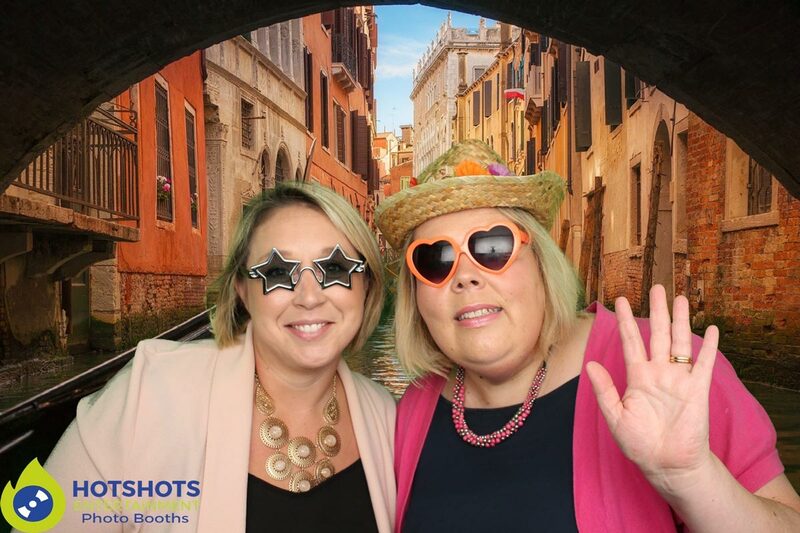 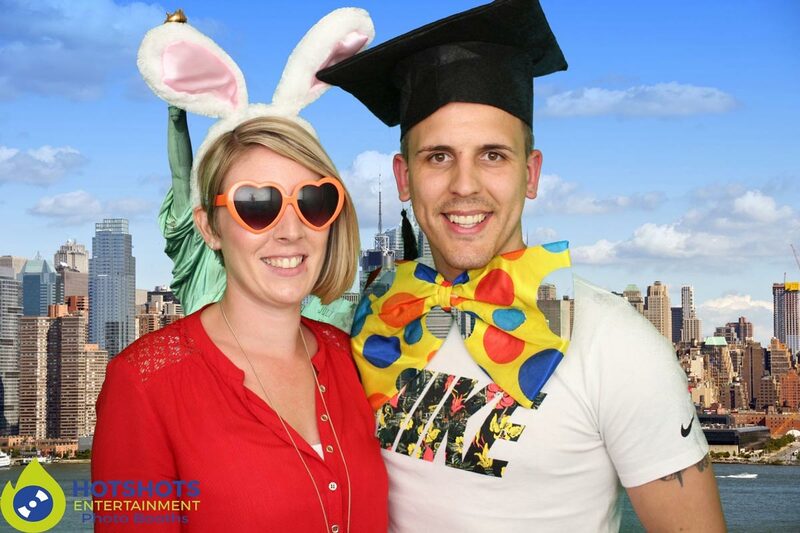 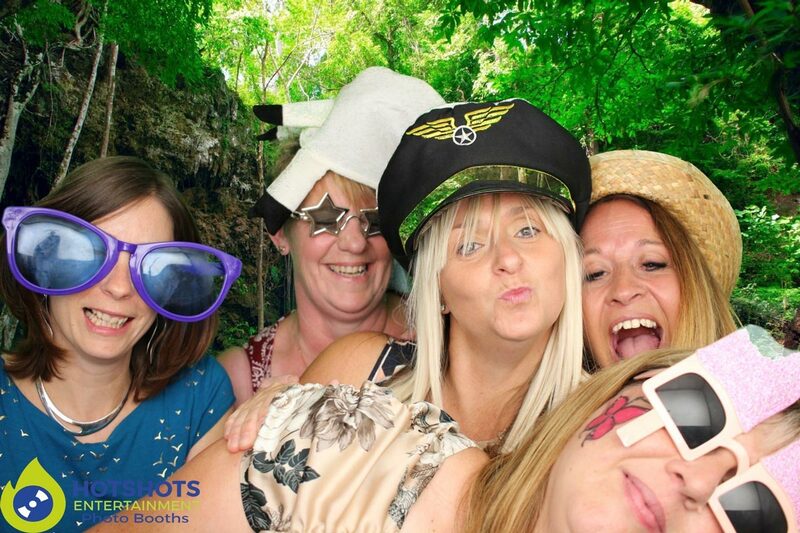 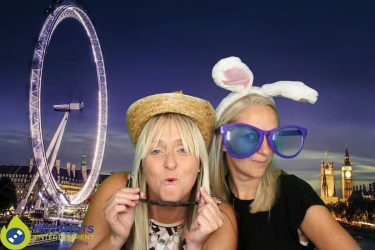 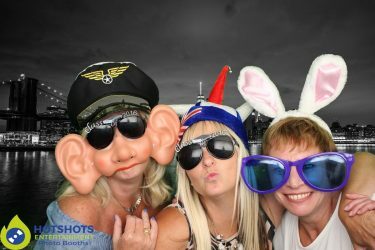 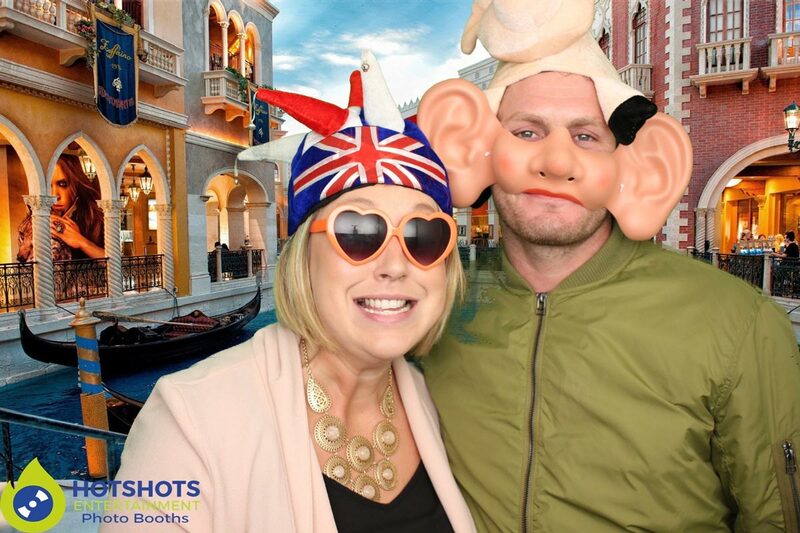 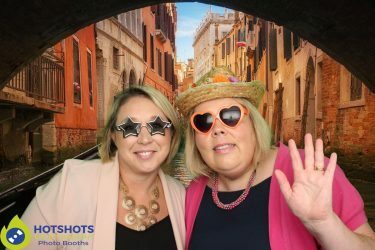 Hotshots Entertainment was booked to provide a photo booth which went down very well. They also had a manual Bunking Bronco which I was told it great fun, Rebecca did the photo booth on the evening & she said everyone was having so much fun, with smiles & laughter non-stop. I’m glad everyone had a great time & the pictures look great, you can see some below & you can find the rest HERE, please tag & share if you dare. 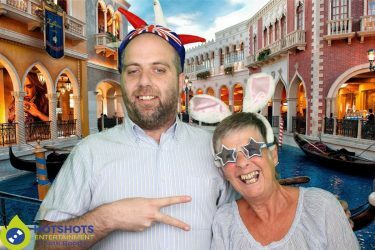 Thank you for booking with Hotshots Entertainment & I wish you all the success with your new graduation degree.